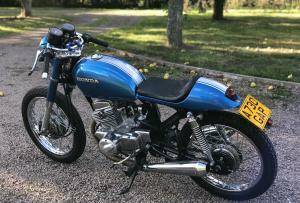 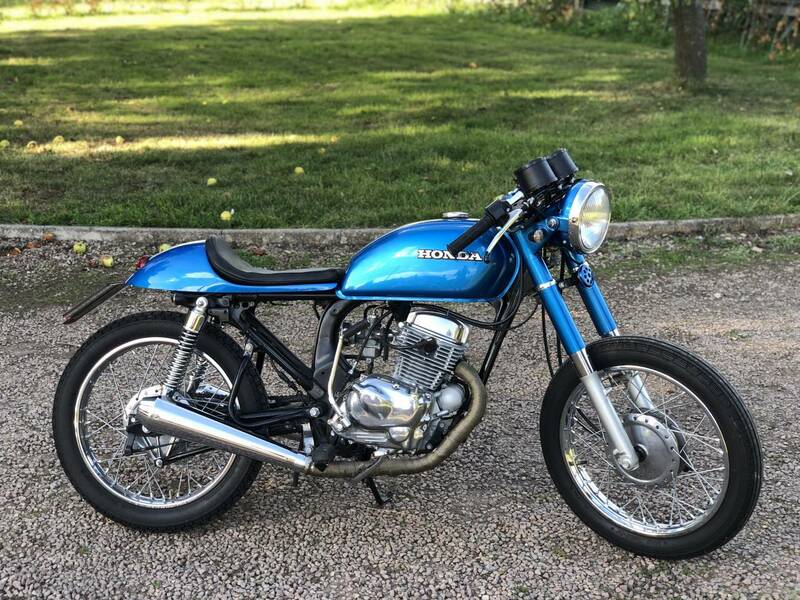 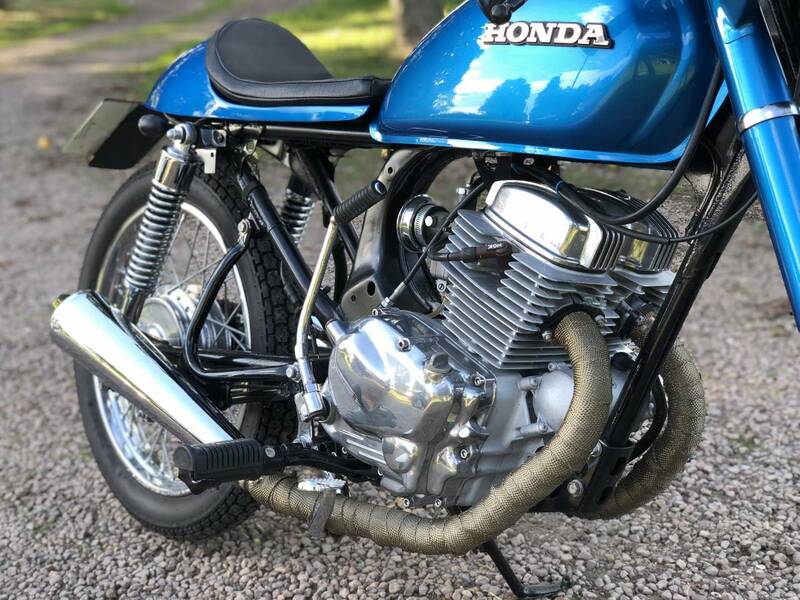 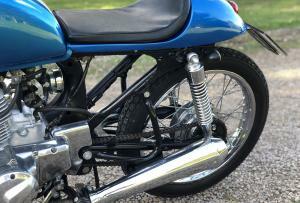 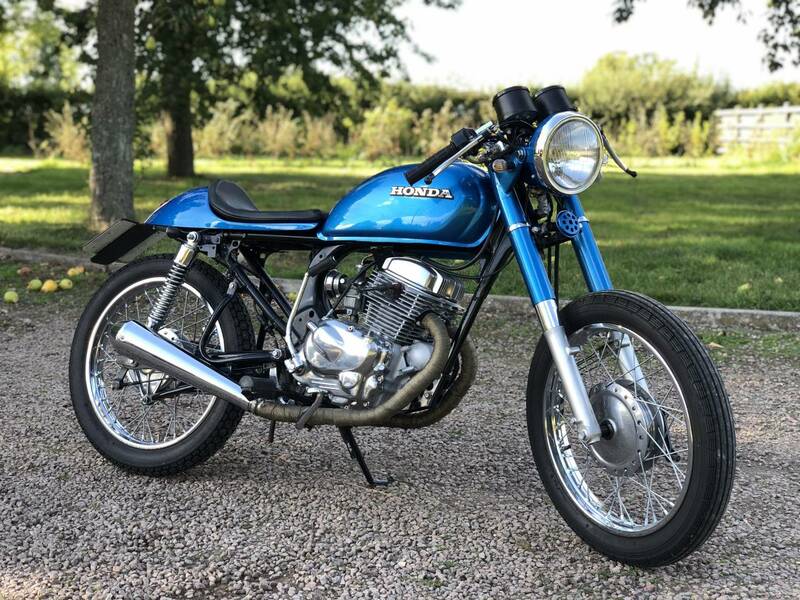 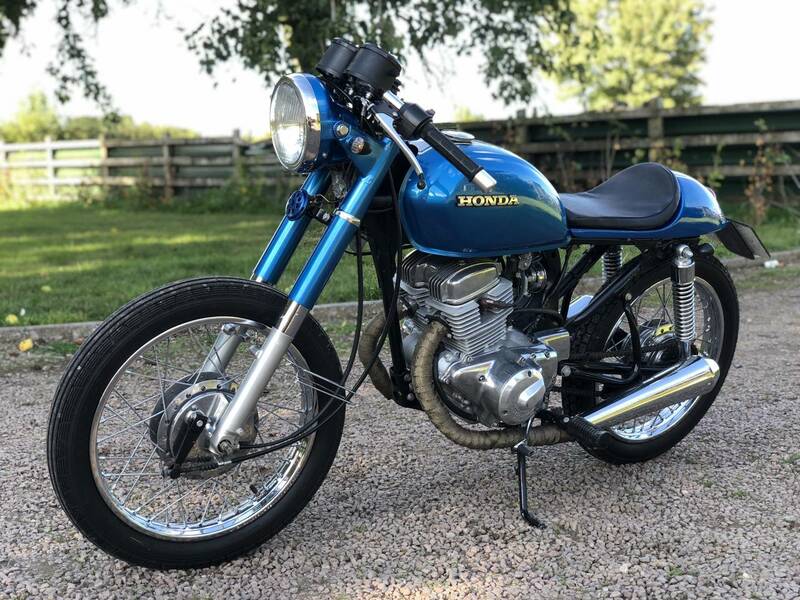 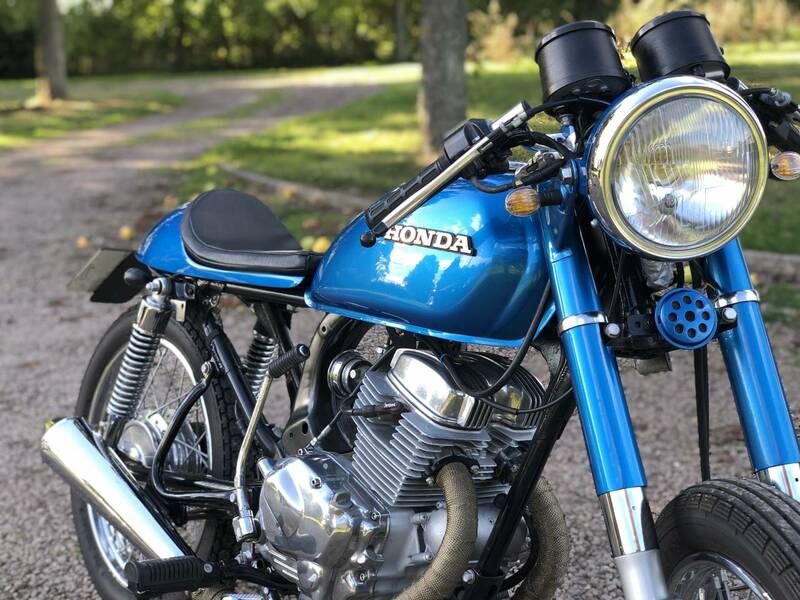 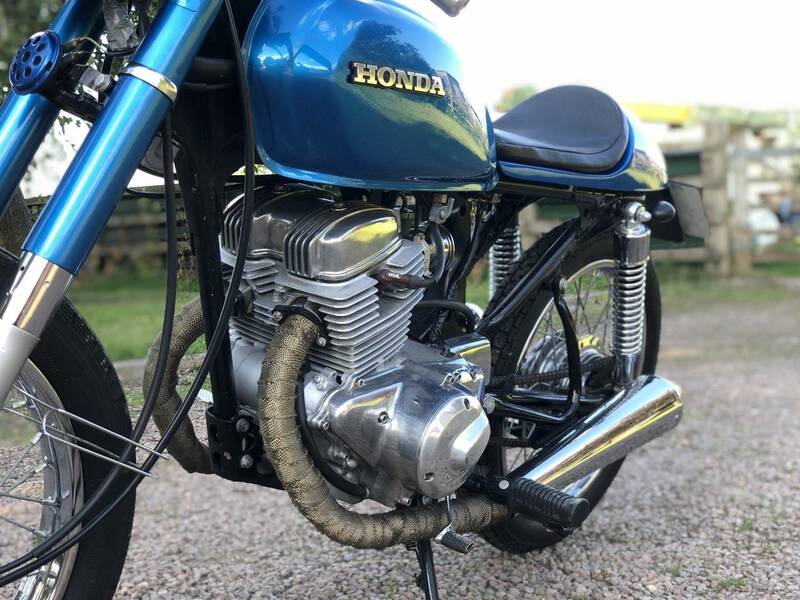 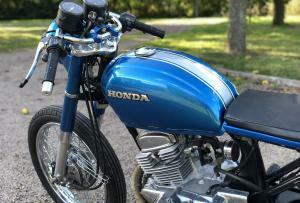 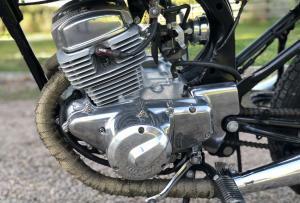 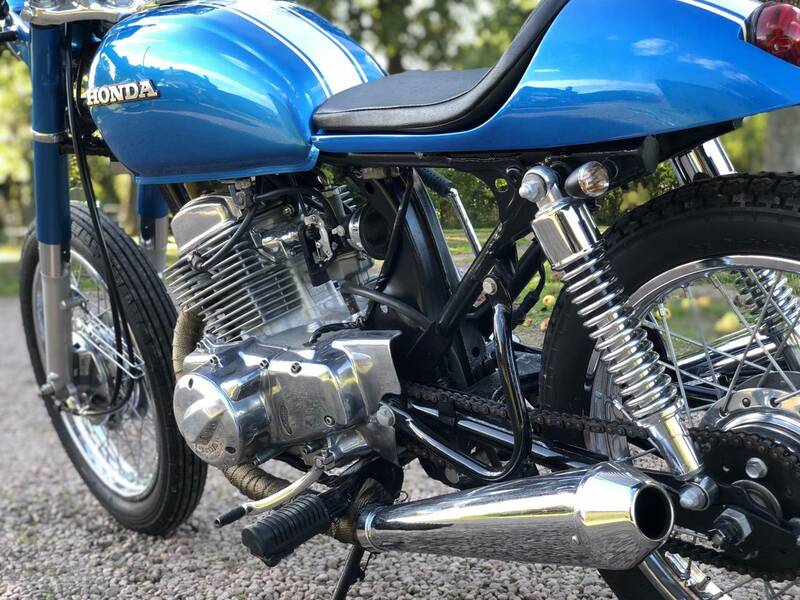 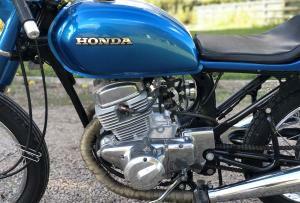 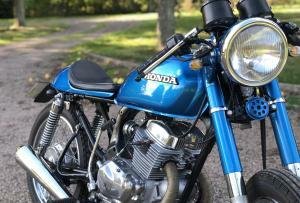 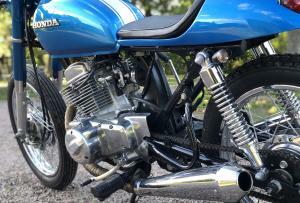 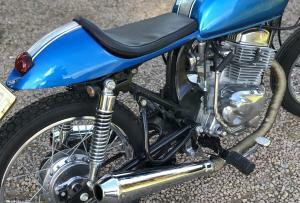 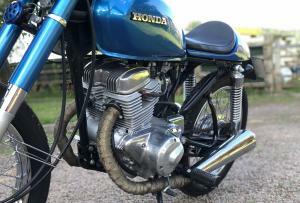 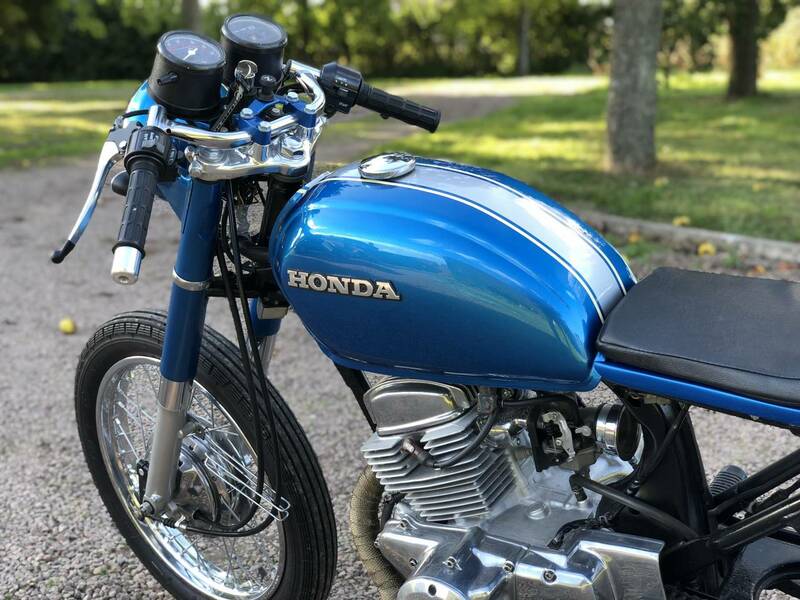 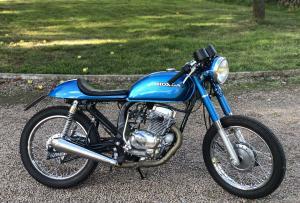 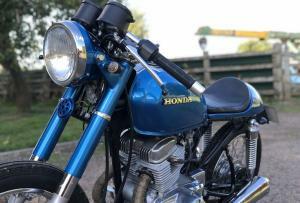 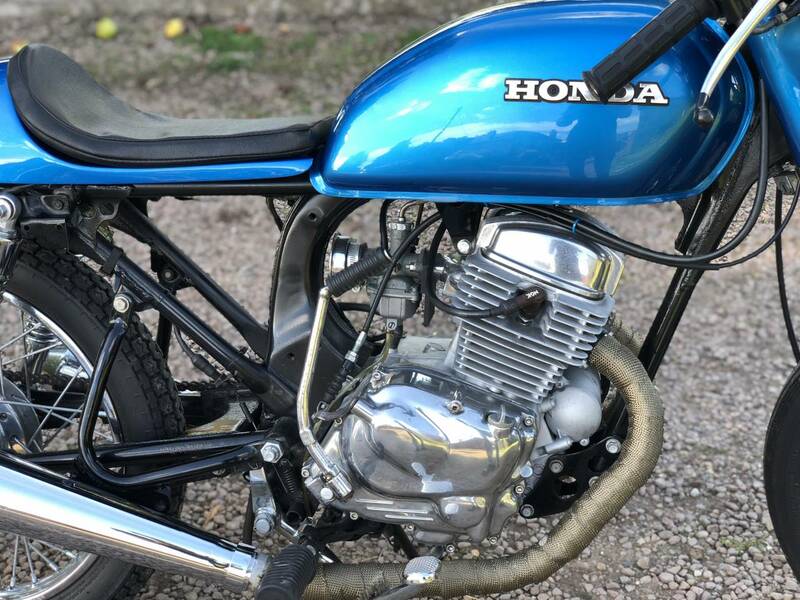 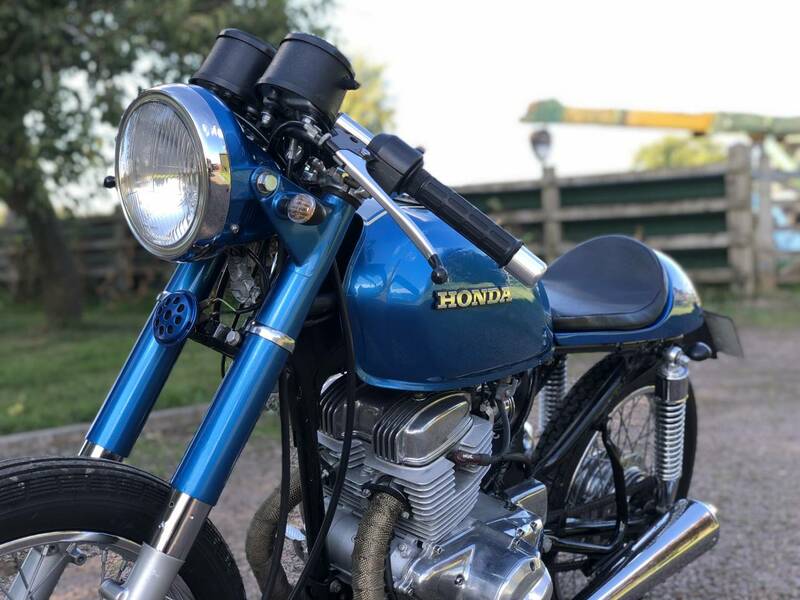 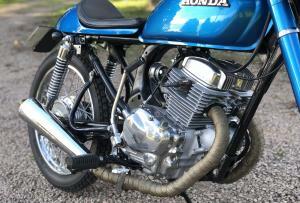 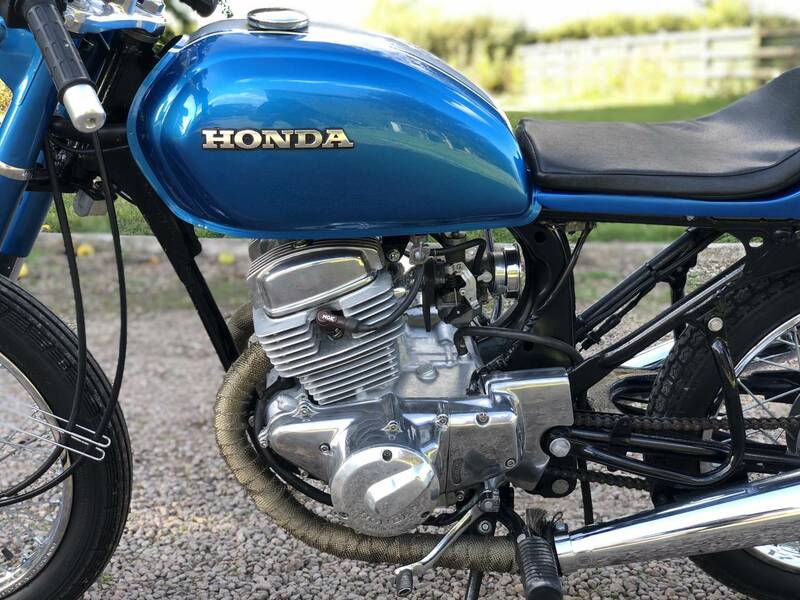 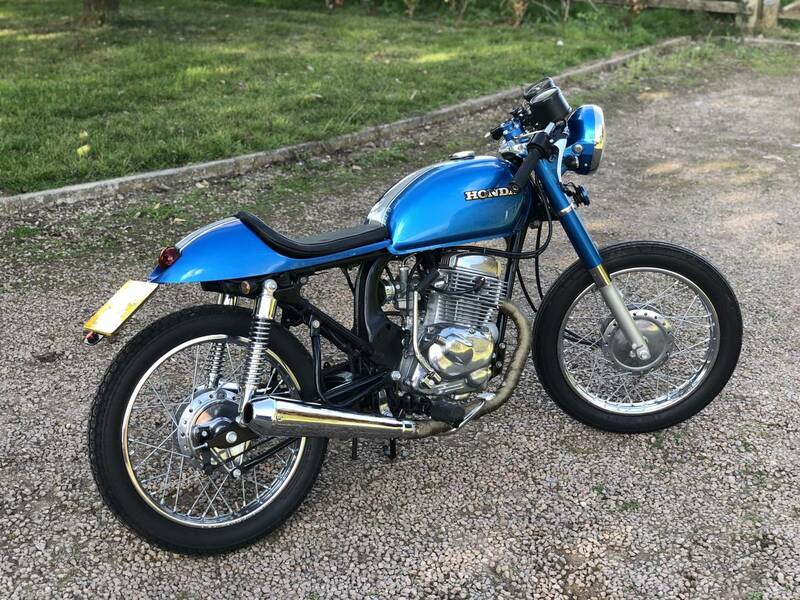 Honda CD200 Cafe Racer 1983. 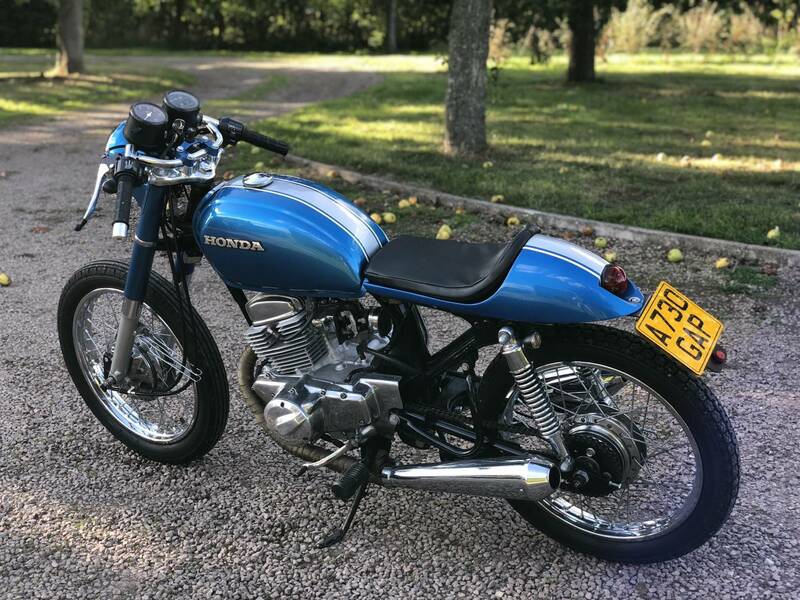 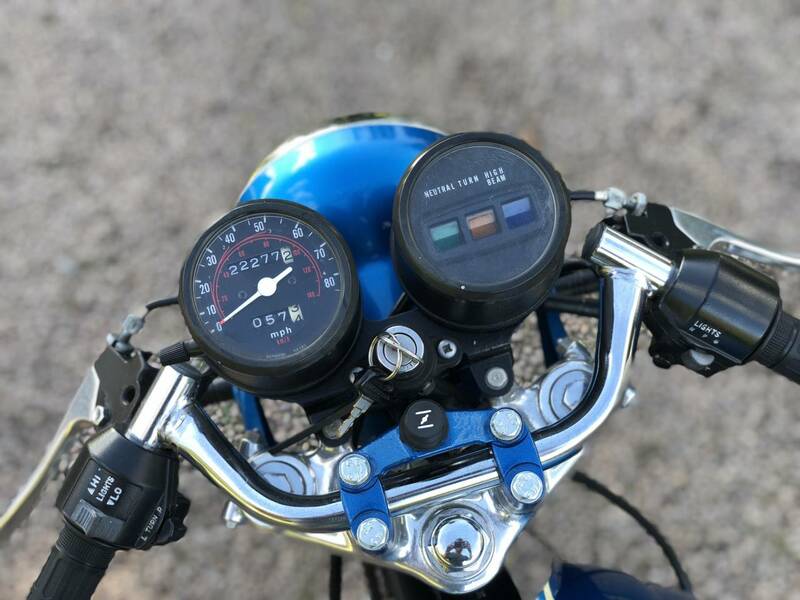 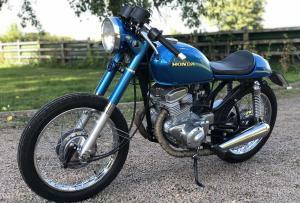 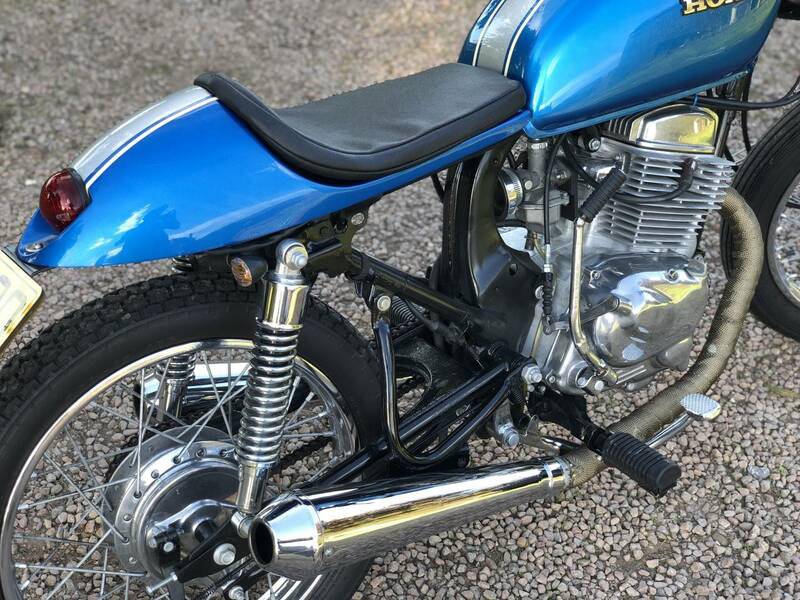 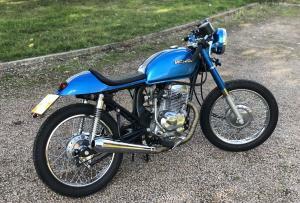 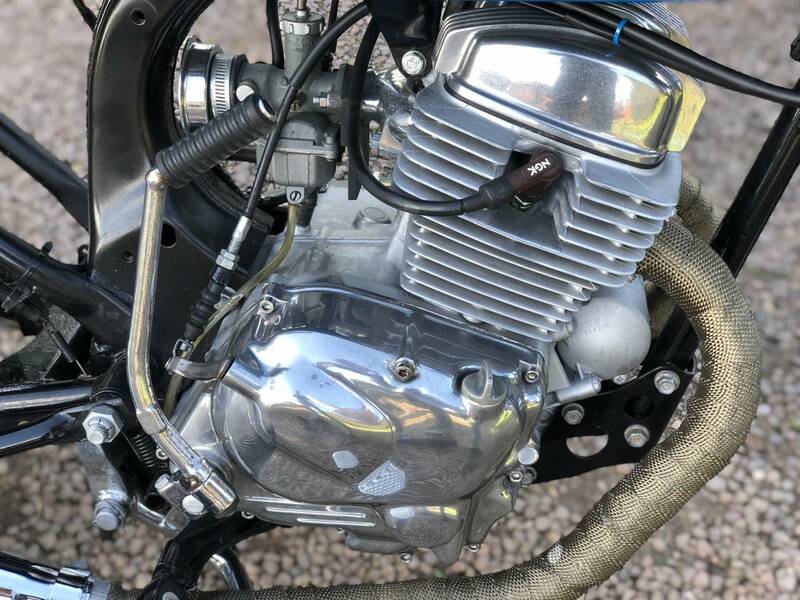 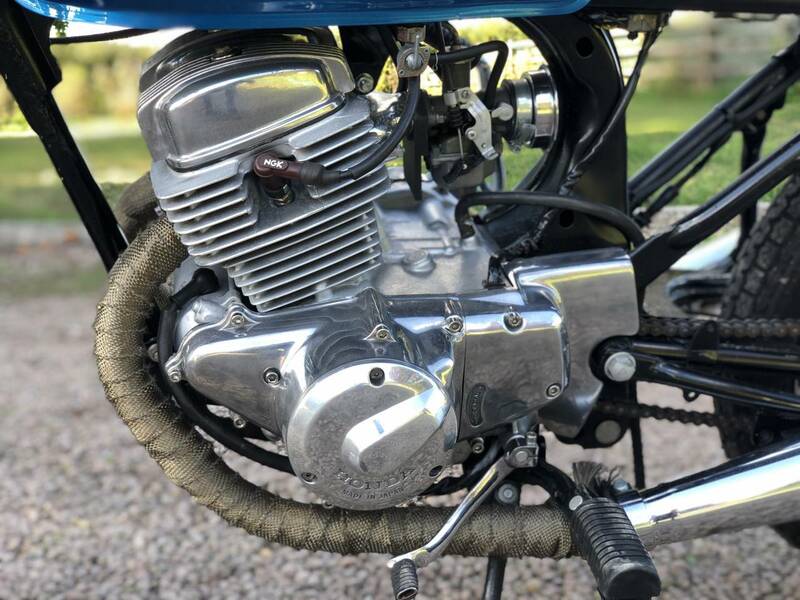 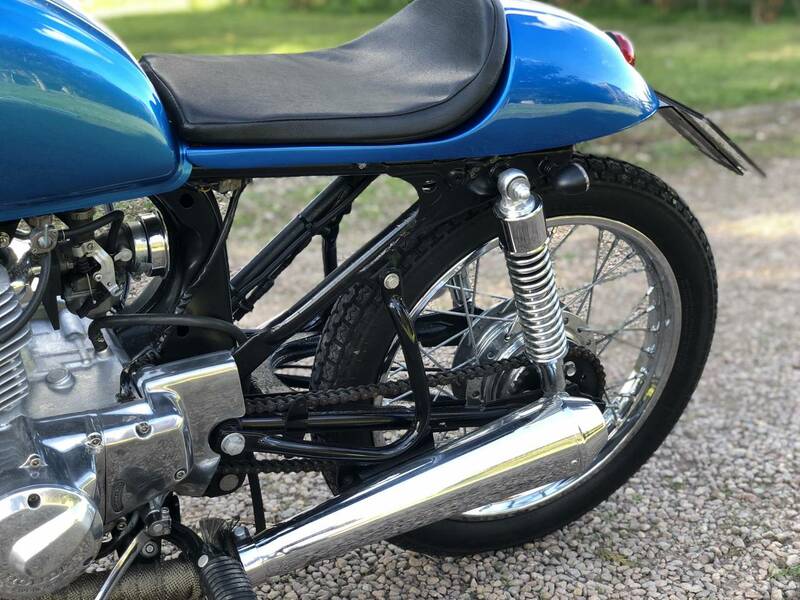 This CB200 Has Been Professionally Chopped By Complete Café Racer And Can Be Seen In Their Gallery (https://caferacerseats.co.uk/). 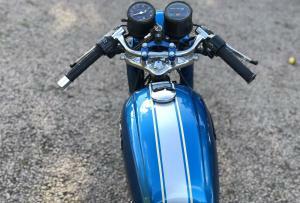 Sounds Awesome With The Twin Pipes Giving It A Very Deep Thumping Exhaust Note. 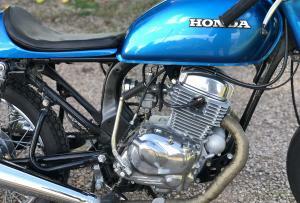 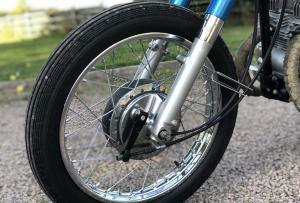 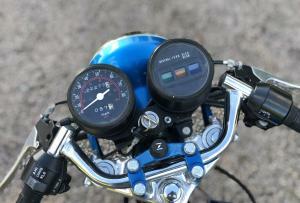 Almost 20mph Faster Than The Standard Bike Due To The Weight Reduction. 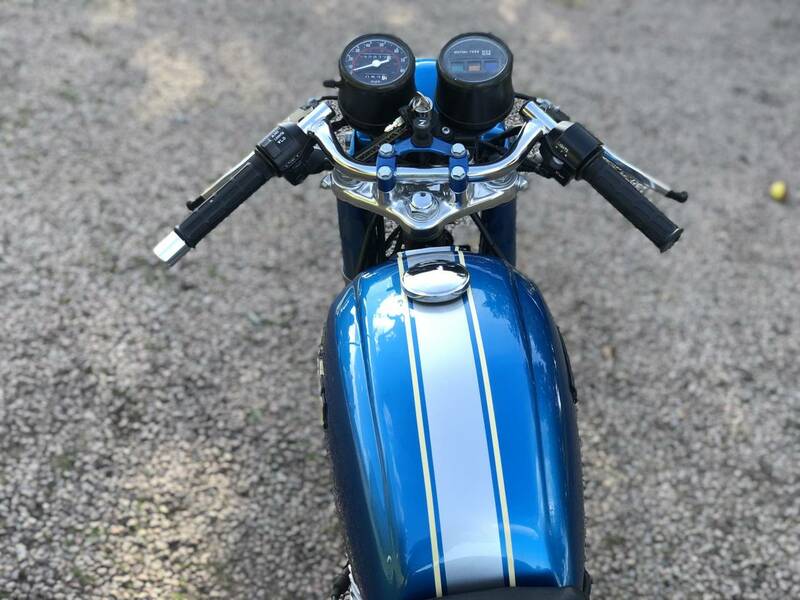 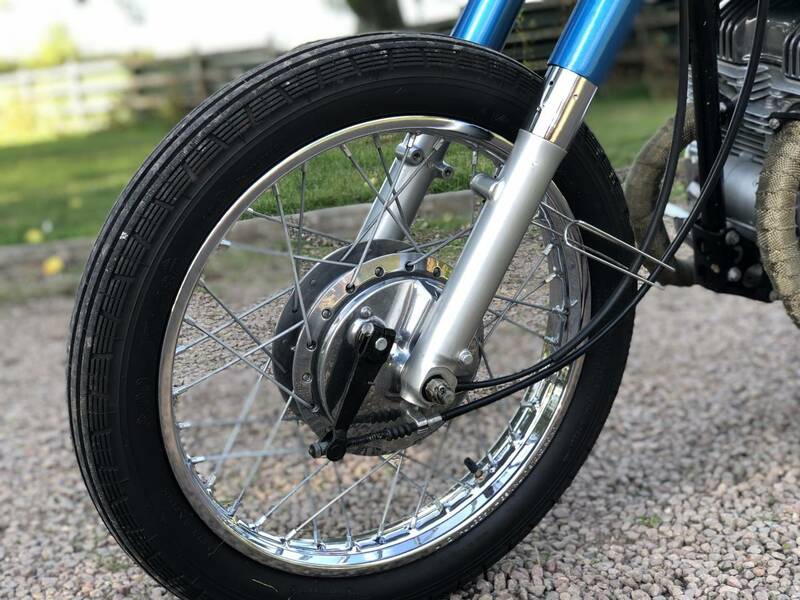 Light Weight And Easy To Start, This Little Thumper Proves You Don't Need A Big Motor And Big Power To Put A Smile On Your Face. 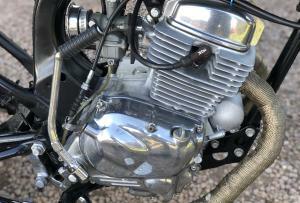 Will Be Fitted With A Handel Bar Mirror.